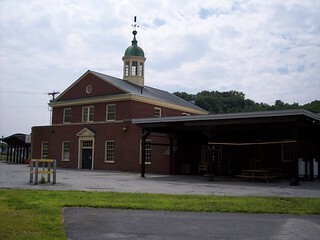 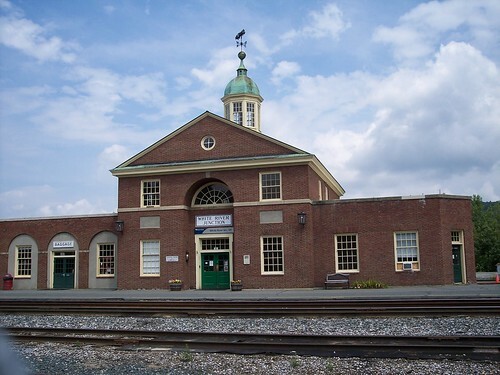 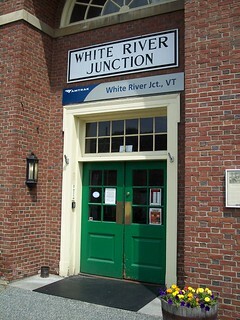 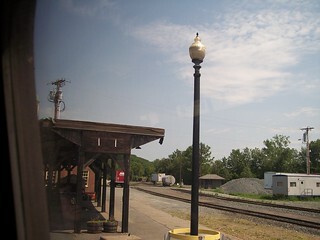 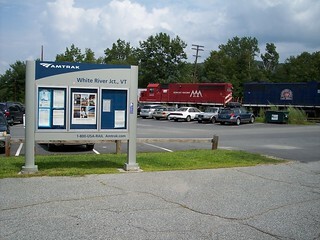 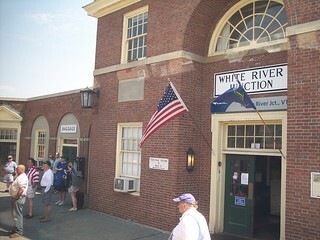 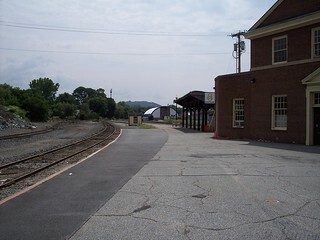 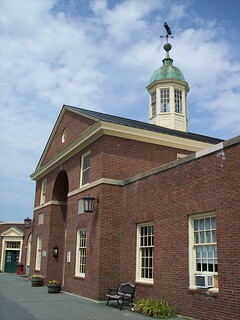 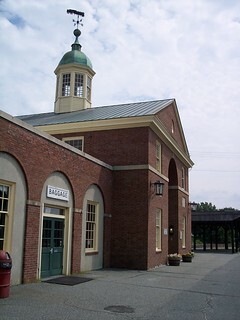 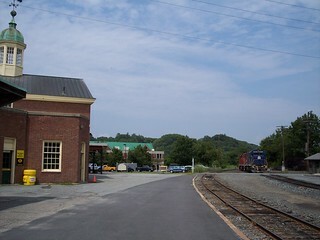 The White River Junction station. 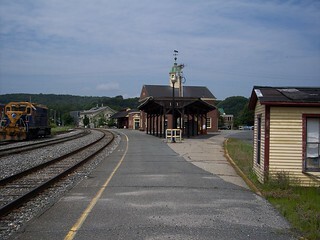 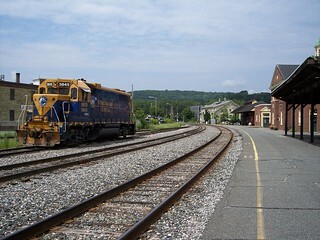 The Vermonter arrives on the tracks to the left. 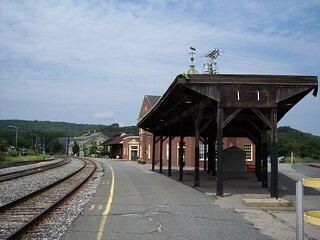 This platform was used for excursions at one time.